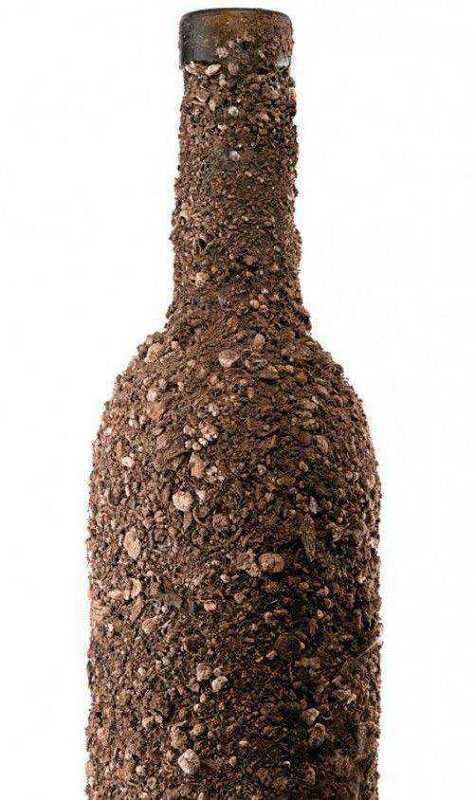 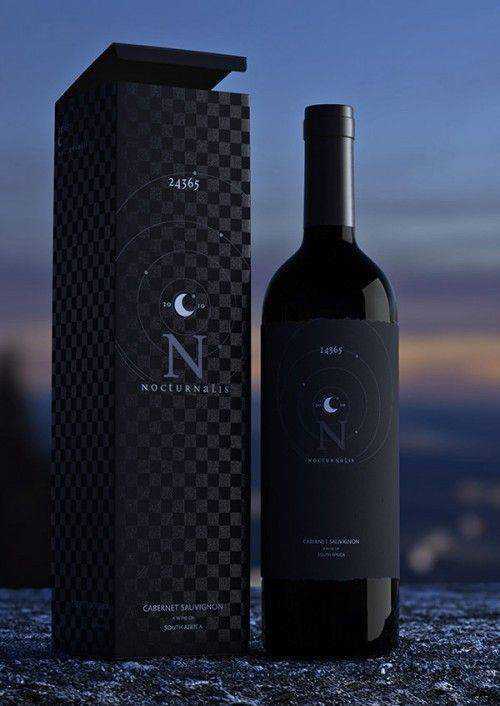 Unlike many other products that are instantly reached for based on brand recognition — such as Coca-Cola — most people don’t take enough of an interest in wine to have a particular brand they go back to time after time. 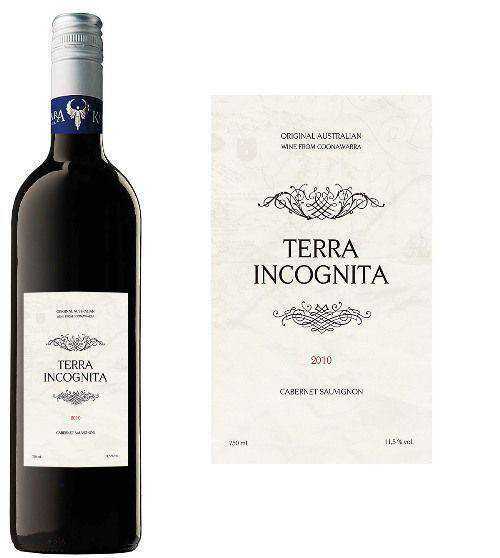 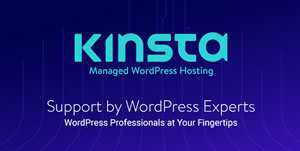 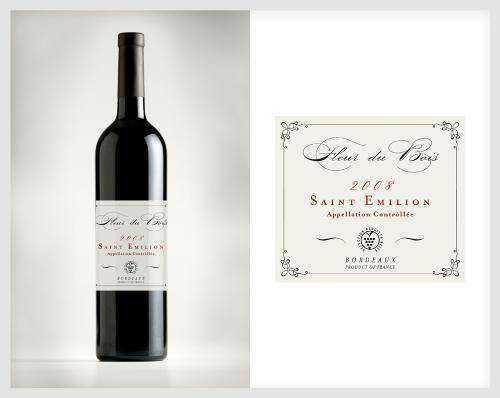 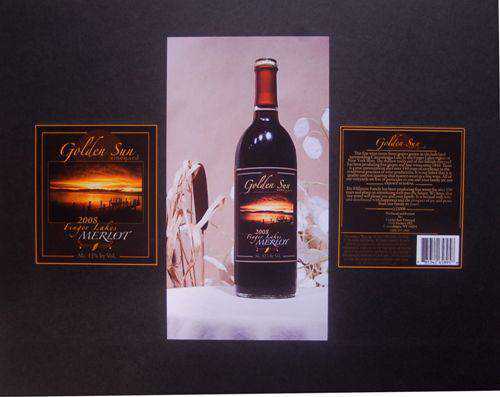 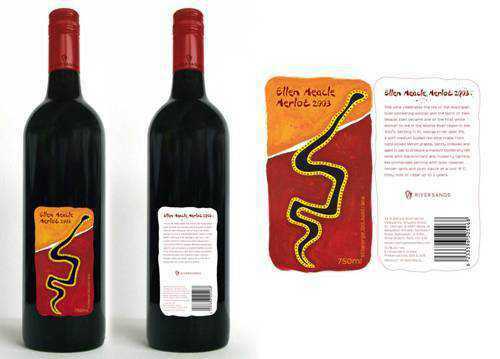 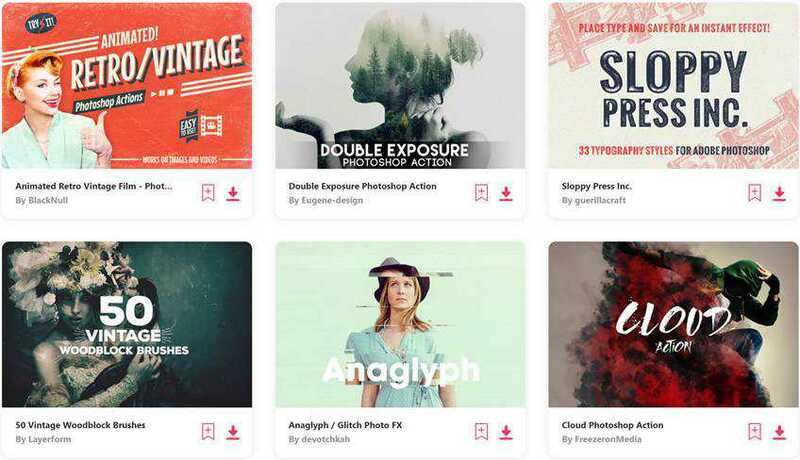 That’s why wine label design is one of the most important marketing tools wine manufacturers have available to them. 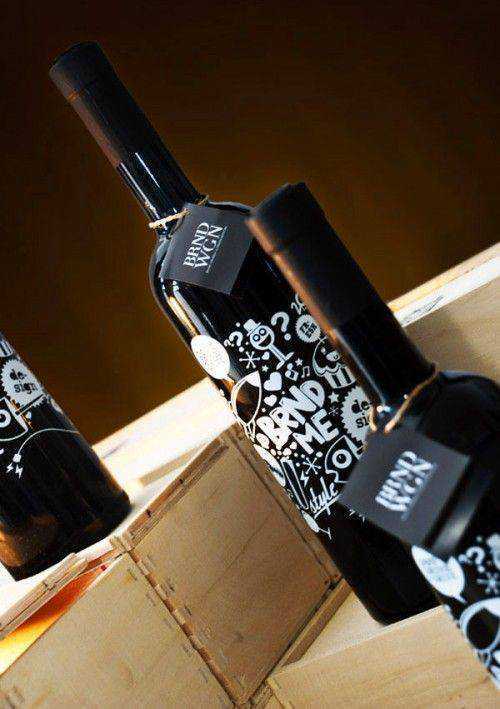 From the classic, elegant designs to those that bring some humor to a sometimes snooty industry, wine labels are there to catch our attention. 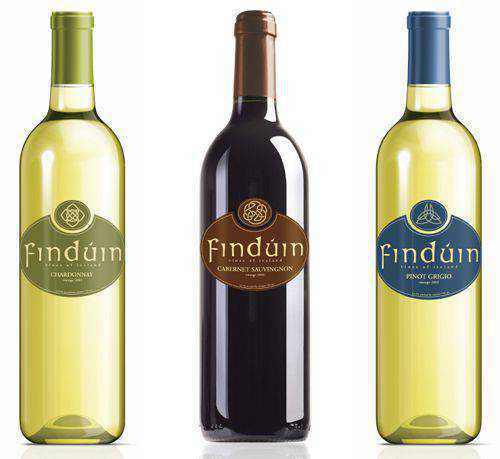 With so many types of wines from so many regions, there’s a huge amount of market competition. 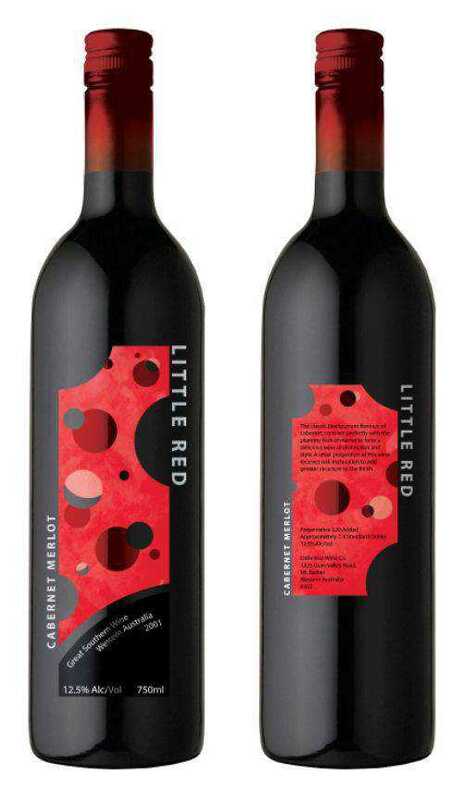 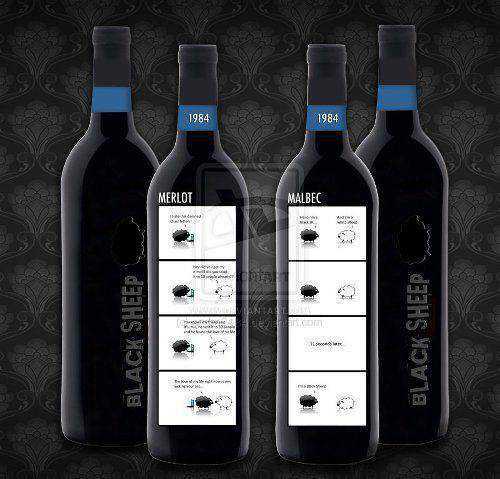 Winemakers are turning to label design to help them step up their sales more than ever before. 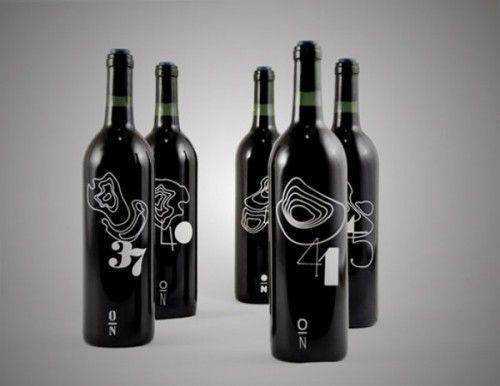 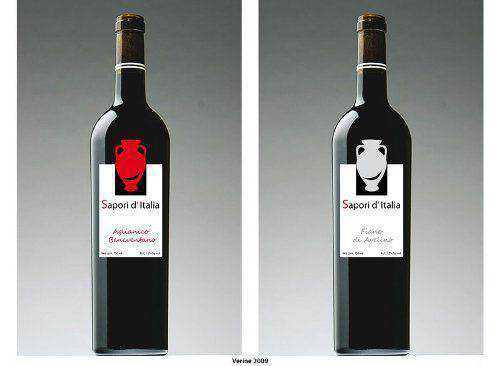 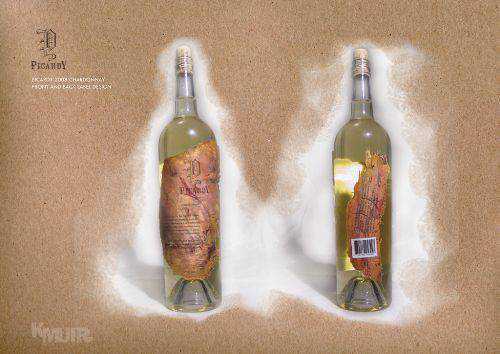 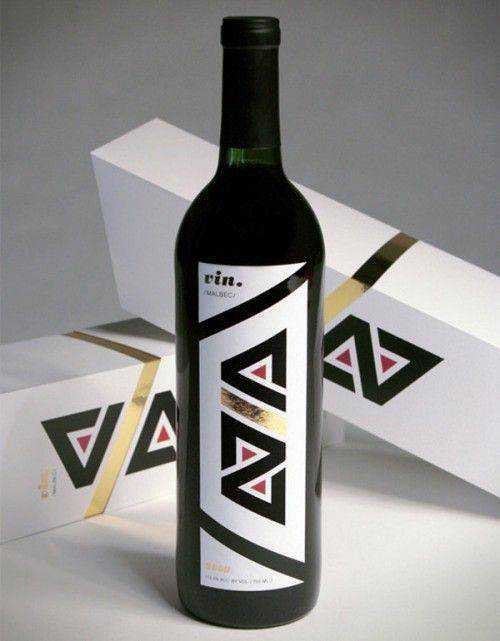 Check out some of the best examples in innovative wine label design. 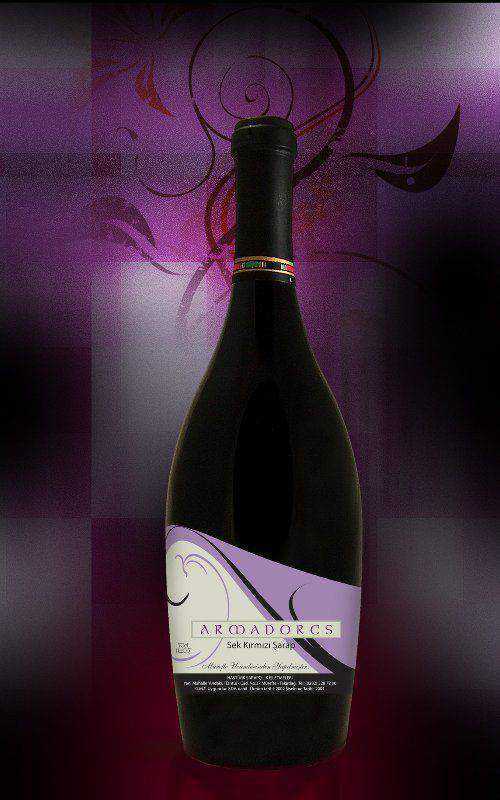 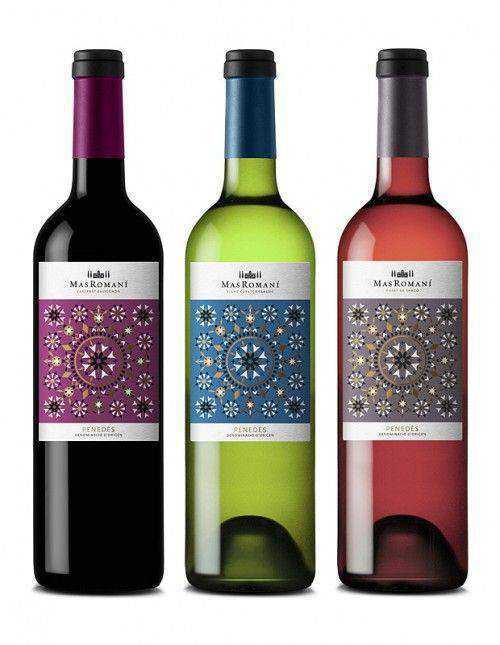 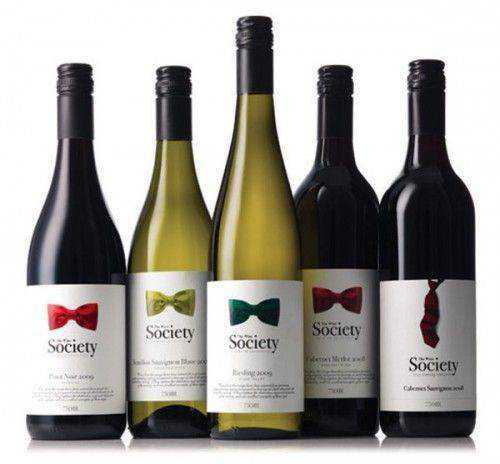 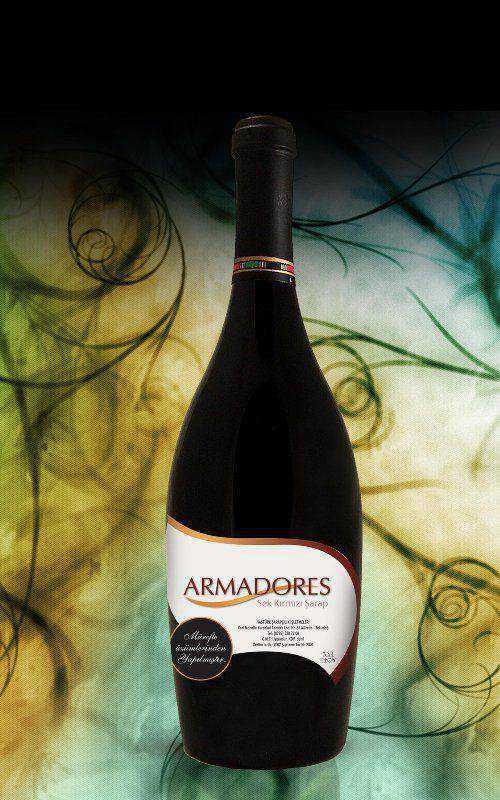 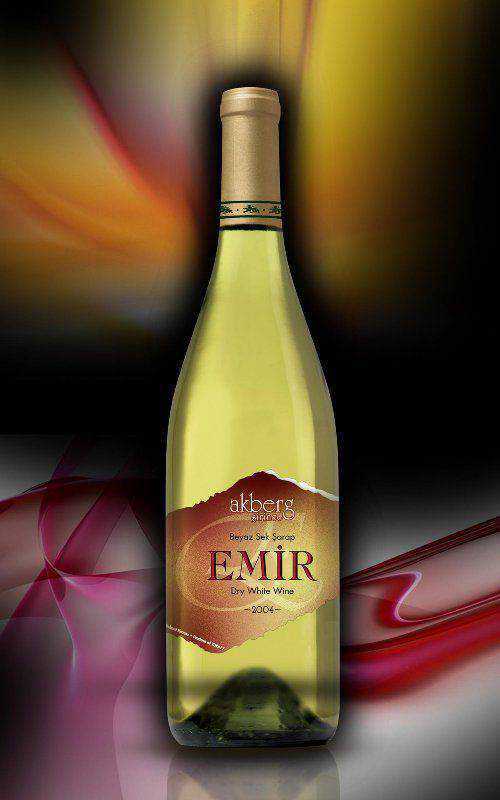 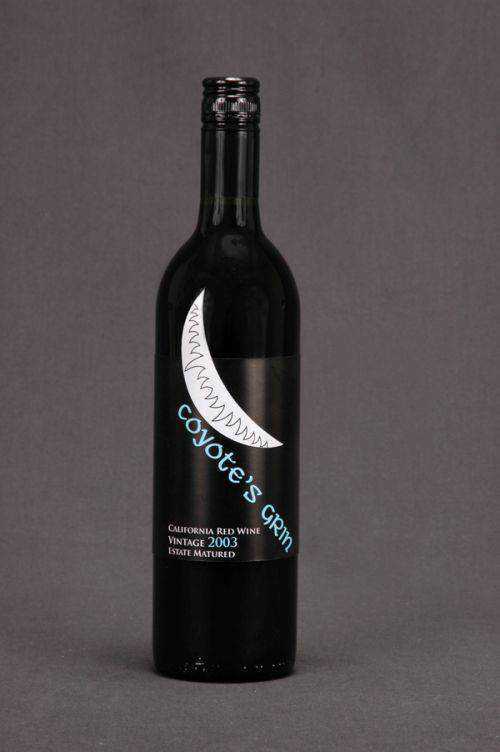 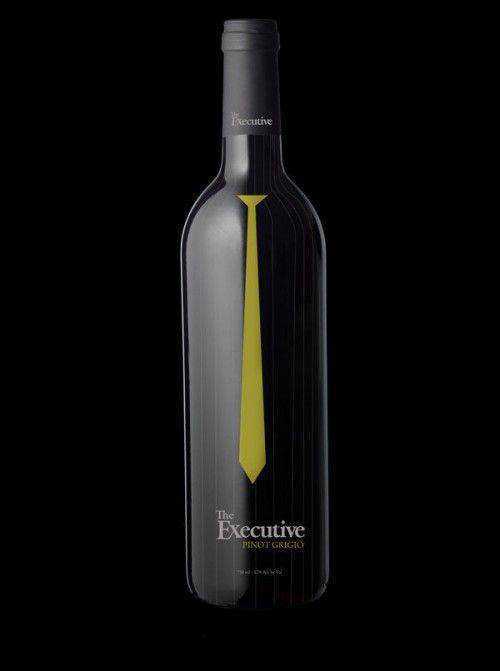 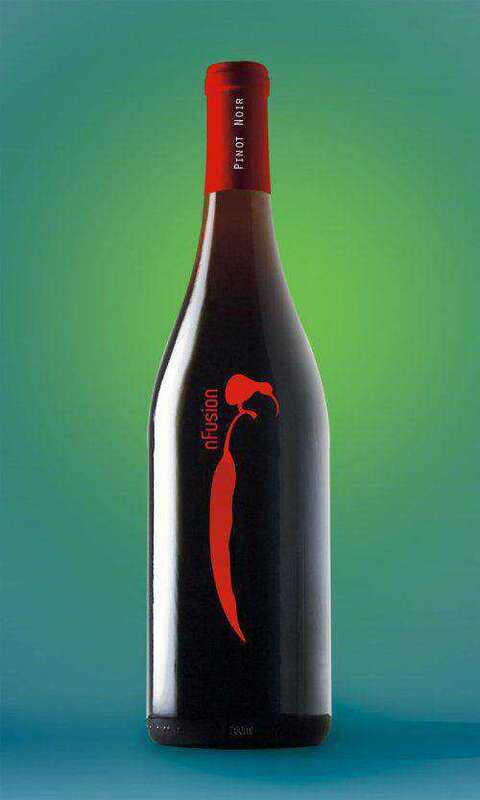 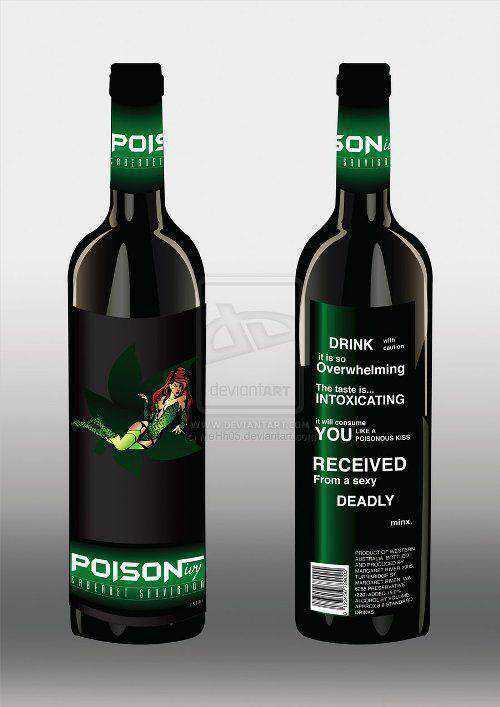 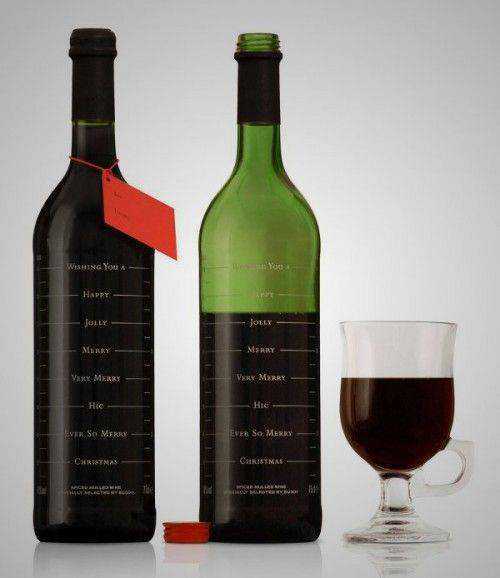 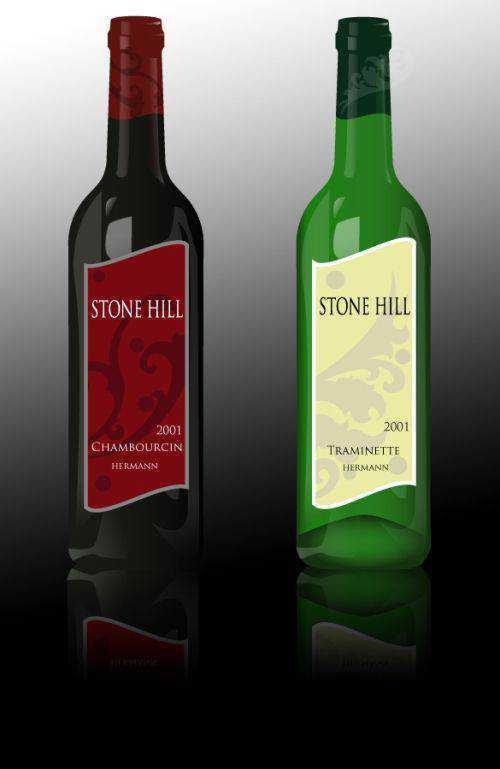 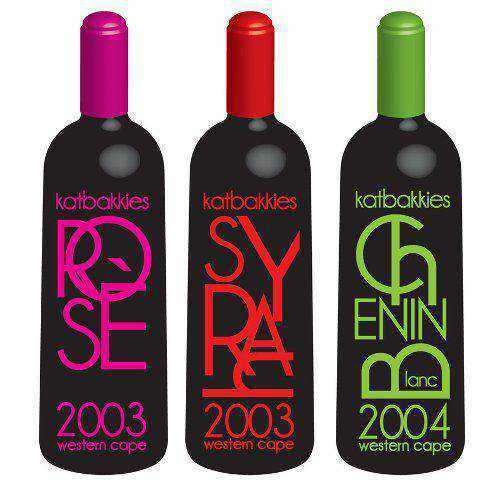 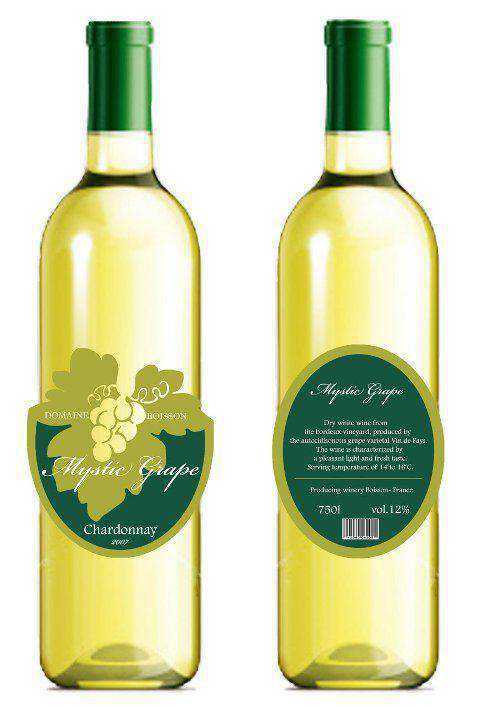 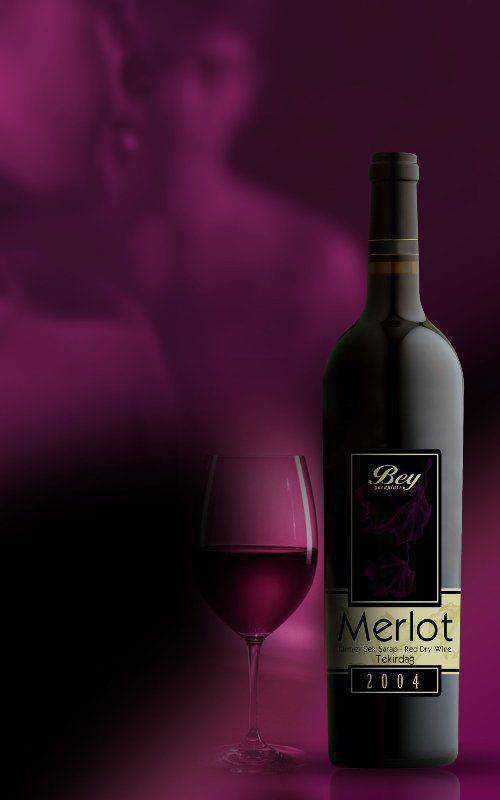 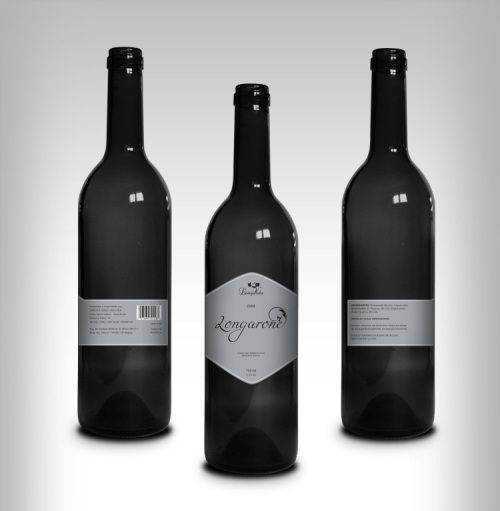 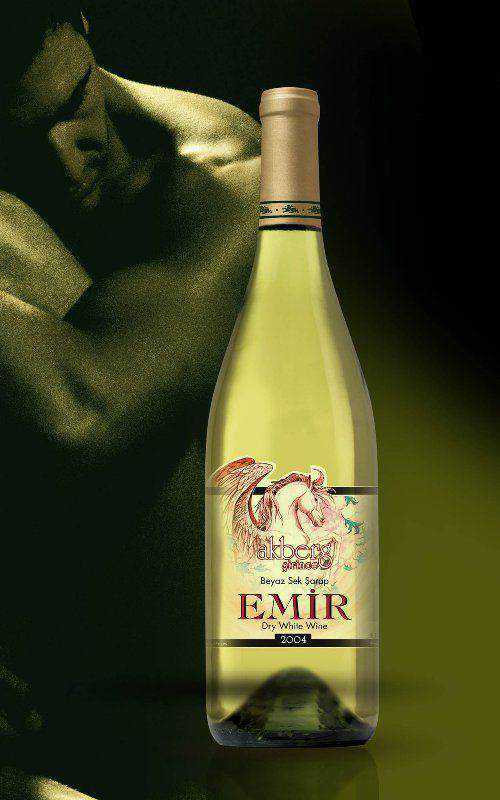 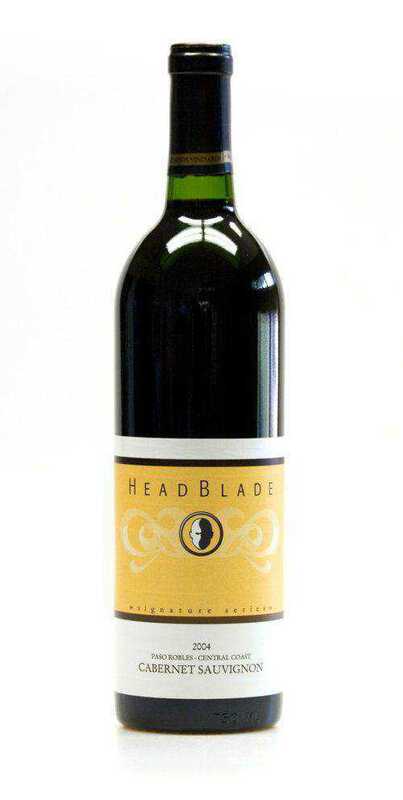 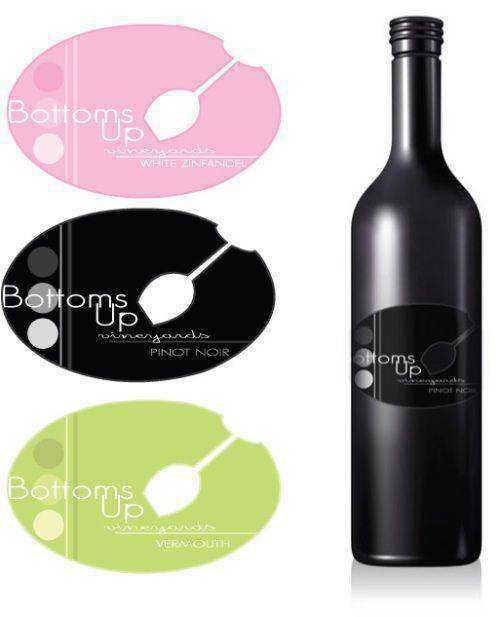 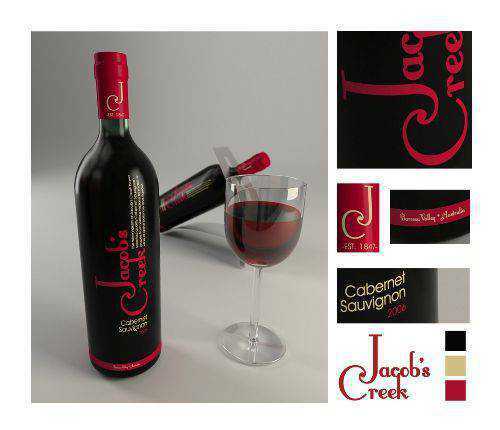 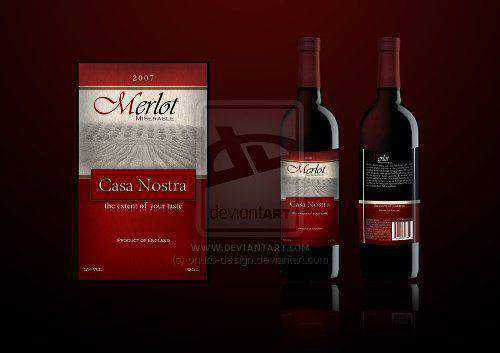 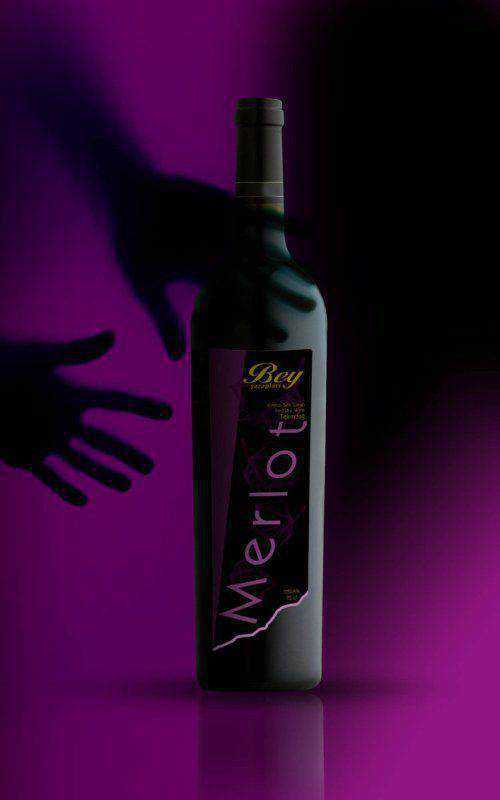 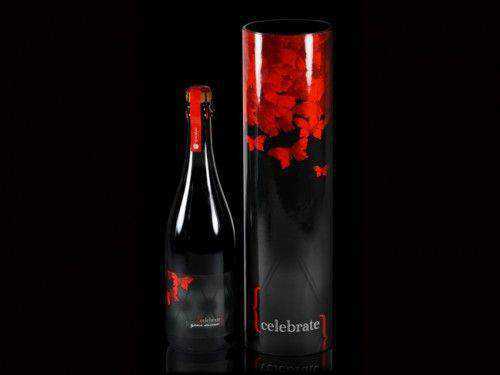 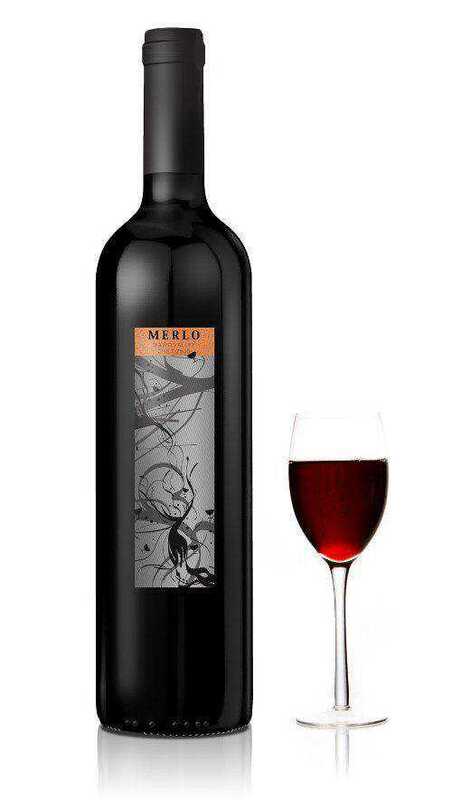 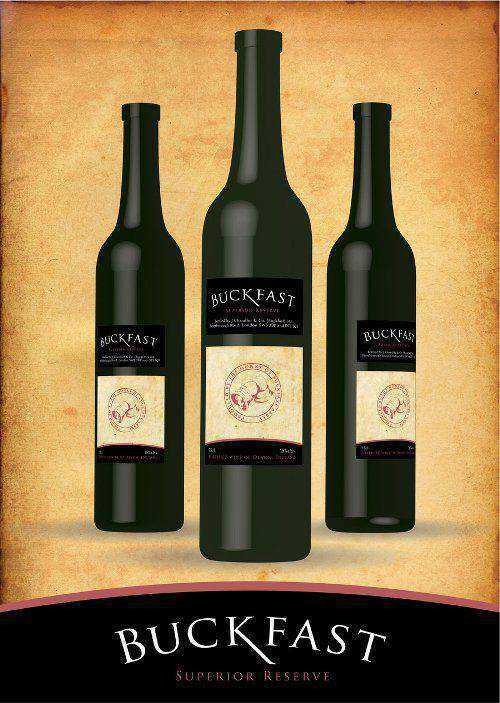 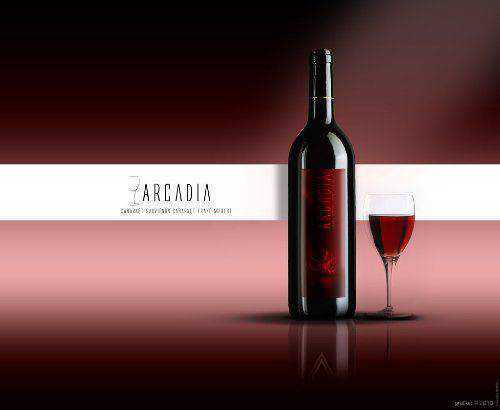 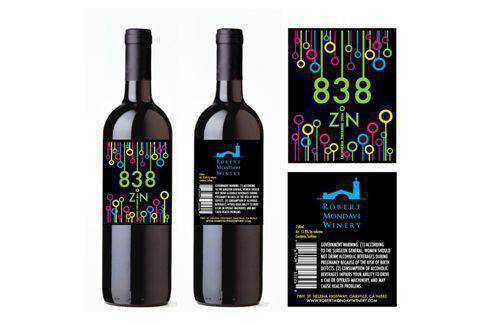 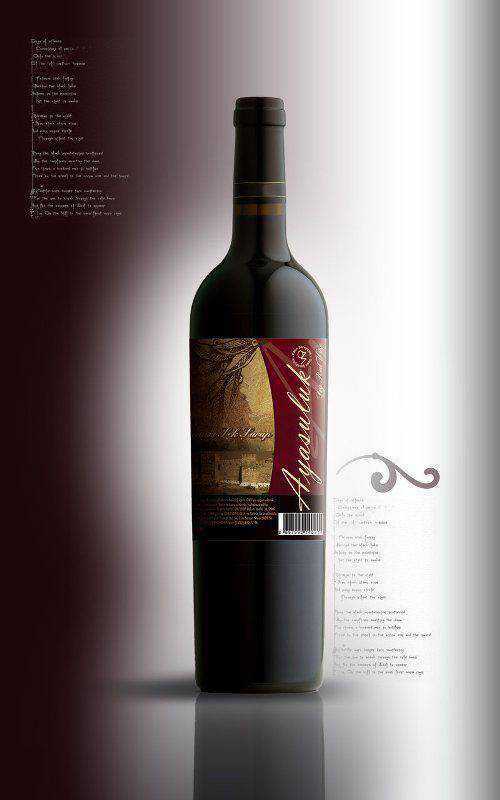 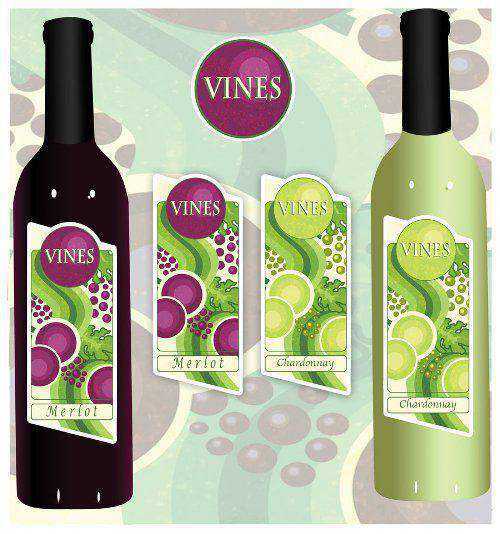 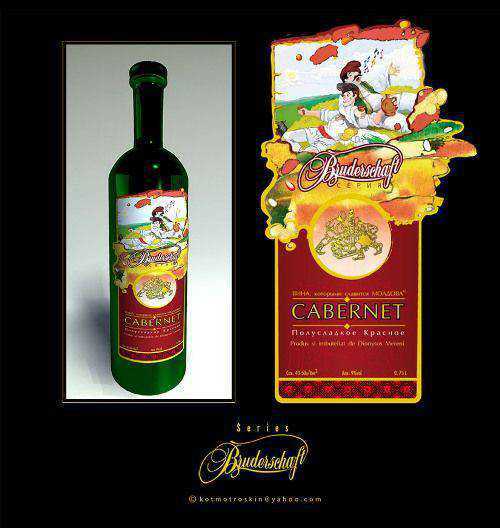 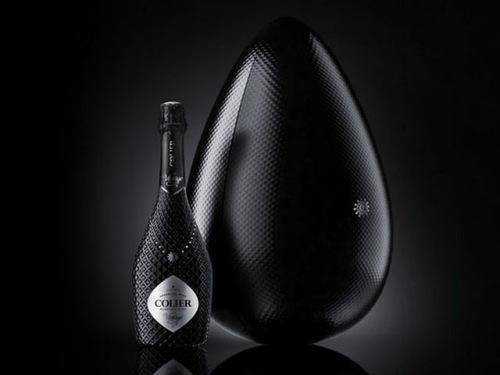 Wine labels convey many things: flavor, variety, even the situation that a particular bottle is suited for. 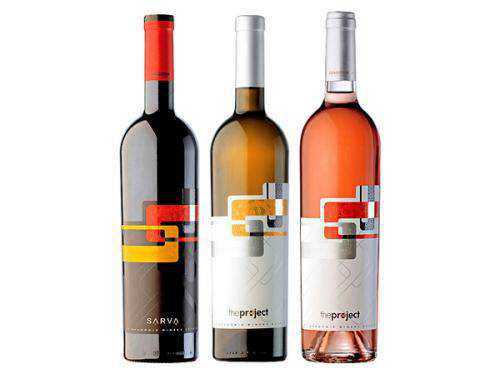 Most importantly they convey a mood designed to grab the target market of the winemaker, whether we’re talking about younger party-goers who like funky labels or wine connoisseurs who prefer a traditional label. 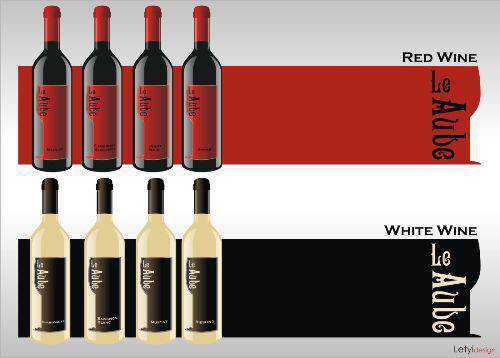 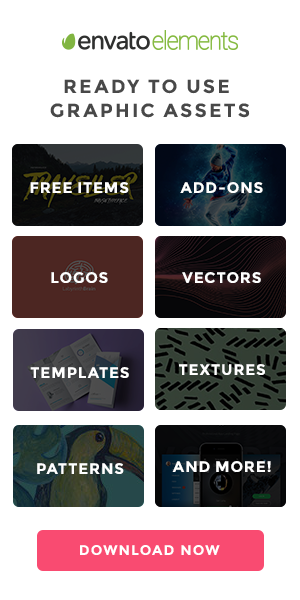 Show us a link to your favorite wine label design in the comments!